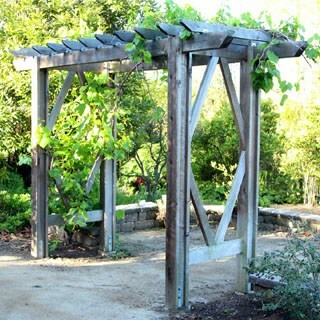 Today I am thrilled to be guest posting at the fabulous Remodelaholic.com again on a project I love! If you are like me, who can never have enough room on a desk, then this is for you! It’s a simple and easy diy that not only helps to reduce clutter on your desk, but also adds a unique piece of modern decor on your wall! If you are super organized, unlike me, you can use it on your desk or as a book end! The brilliant idea of making a wall hanging pen holder came from my dear hubby.It’s made with a piece of reclaimed cedar fence post! And of course, I am also sharing my favorite part – some diy failures!! Check out the full tutorial at Remodelaholic, and see how a failure is always a stepping stone to a success! 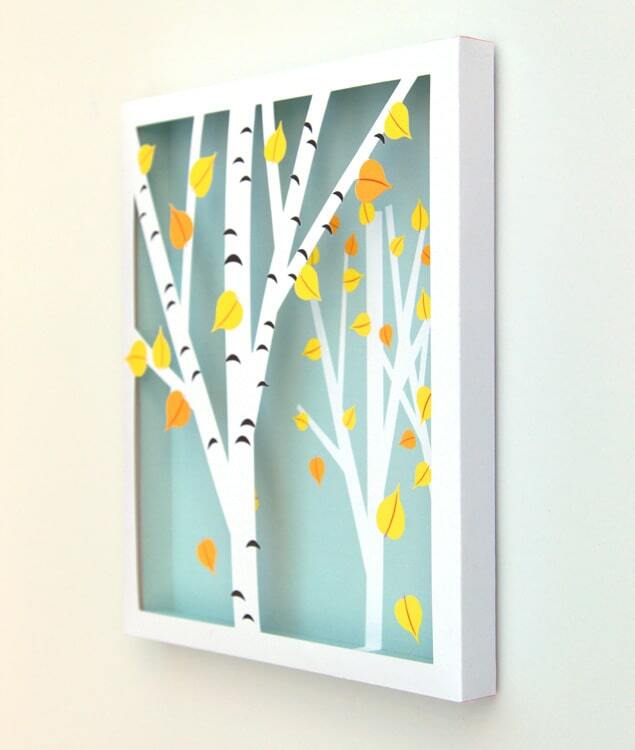 Or, this simple Birch Forest Shadow Box made with paper! This is fabulous, I could do with one of these as I always put pens in a miniature bucket I have but they always go missing. I love your DIYs, you’re so creative, it’s wonderful. thank you natalie! have fun! Omg I swear I had a pencil holder similar to that as a child! My father made one for me (not painted cool like the one you showed). wow nancy your dad sounds awesome!! Absolutely love the shadow box! And the pen holder is probably the best idea i’ve seen for office and work space in a long time! thank you dear nichole! those are my fav colors! Oh my gosh, this is just cute! So chuper cute – I love the pen holder and the shadow box. They’d both look great on my desk! I just love the pen holder. So cute. 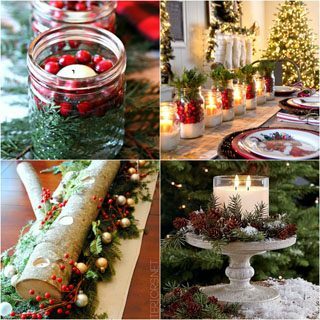 My desk is the dining room table, lol, so this would be a great diy project for me to do. Currently I have an empty candle jar as a pencil holder on our table. 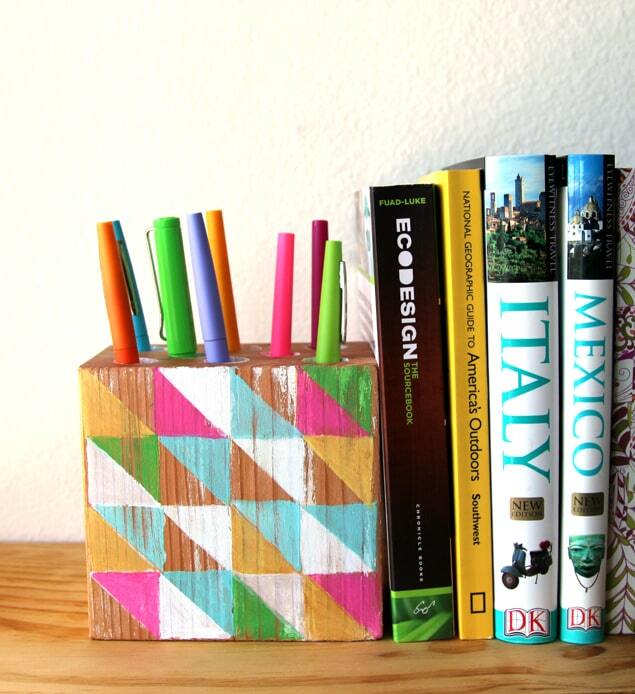 That pencil holder is adorable and so easy! Love it! Oh my gosh! So cute! All your diy projects always make me wish I was more crafty. thank you michelle! honestly i am clumsy: remake things every time haha! 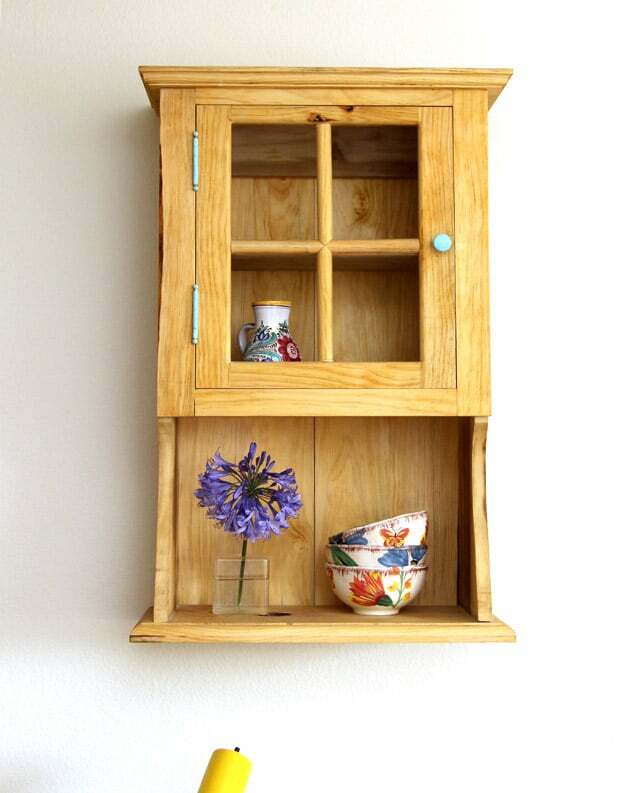 I love reclaimed wood products and this one is so cute!! I definitely want to try it out! How creative! I love your pencil holder! I need one for toothbrushes. Wow! This is so creative! 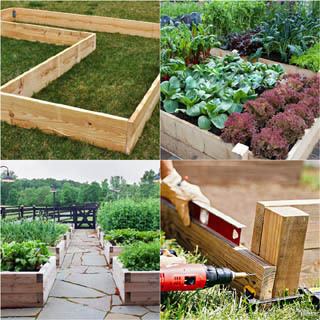 An amazing DIY! 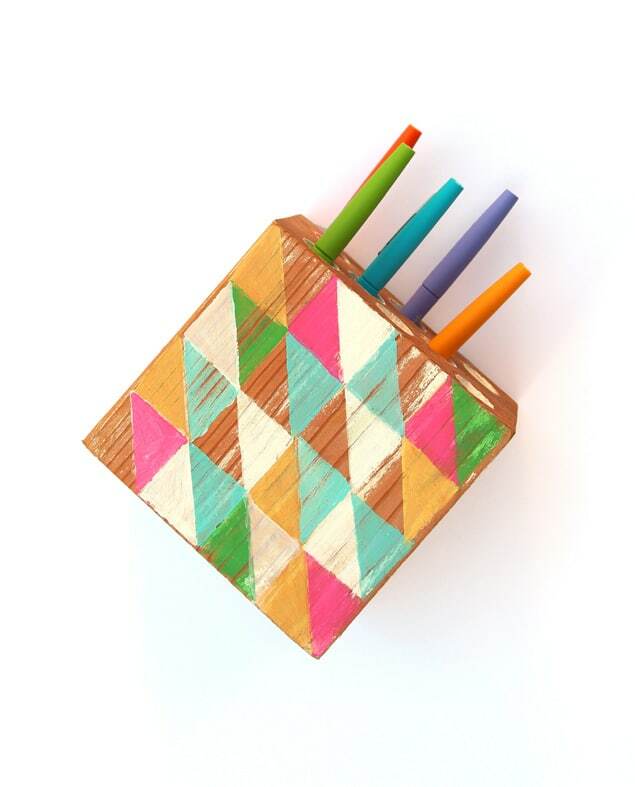 I made a pencil holder a while back, but hadn’t thought to put it on the wall….duh! Love it and I love the pattern too. Oh my gosh that is cute! I love that cabinet too! I love you DIY projects. You are certainly going to get us organized, and have a pretty home! The shadow box is beautiful! The pen holder is super cute! the birch tree shadow box is adorable!